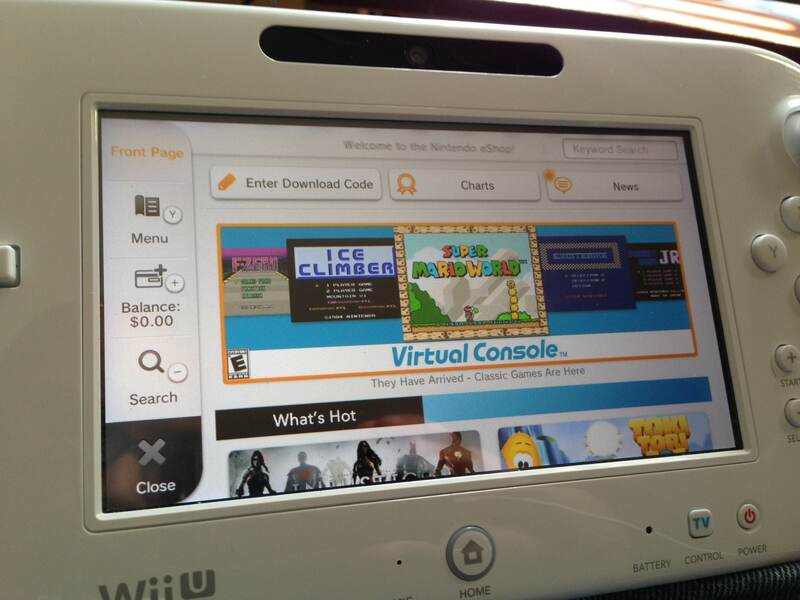 It comes as no surprise that the Nintendo Wii U is somewhat lacking in its Virtual Console Games in the eShop. There is an extensive Game Library on the Wii brimming with classic games and Nostalgia but the Wii U double the potential yet has less than half the collection. Though Nintendo are now making an effort to bring Wii & N64 games to the Virtual Console again (along with Wii to Wii U Virtual Console exchange option on certain titles as they update), it makes me wonder ‘Why they didn’t do it sooner?’ The Wii U has been out for nearly two and a half years already and now they deciding to bring back our favourite games once again. Regardless of their reasons for not doing it, I half suspect it is because of the “supposed” failure in Wii U sales and that by bringing back our favourite games again, it will encourage us to buy a Wii U.
I think there is more to it than that. There are no less Nintendo fans in the world, if anything there is more, a Lot more, than when I was a kid. I would surmise that it is more likely that more and more fans are moving onto Handheld gaming as it can be done almost anywhere, from the comfort of your own bathroom, on the bus, in the office, Handhelds and Mobile gaming are a lot more accessible and more popular in this day and age. It seems that the more popular the Nintendo 3ds & New 3ds become, the worse it becomes for Home consoles like the Wii U.
I myself am still very much a Home Console Gamer since the NES to the N64, up to now with the Wii & Wii U.I love the joy of playing with friends in a comfort of my own lounge or bedroom, controller in hand and smashing seven bells of hell out of one another on Super Smash Bros., peering at your friends section of the screen to find out where they are for a perfect ambush in Goldeneye or Call Of Duty, it was what made Gaming for me.